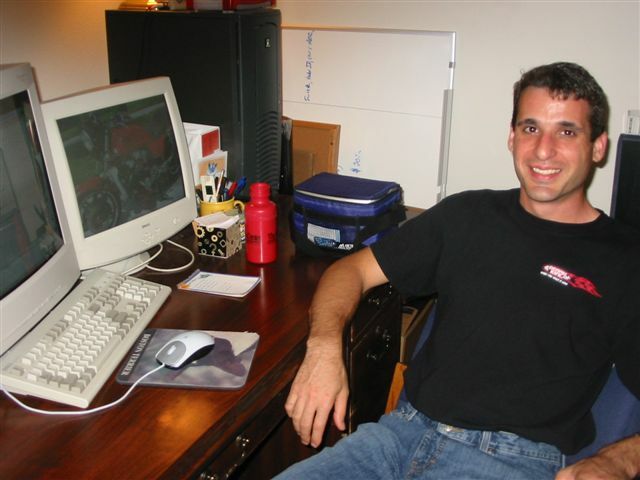 When he’s not building innovative eSign solutions, Duane enjoys working on various DIY projects, motorcycling or bicycling. Duane is an avid cyclist and has ridden as part of the iDentifi team to help fight multiple sclerosis in the MS 150 Citrus Tour, as well as local charity rides. He also enjoys woodworking in his basement workshop, where he’s built several high quality furniture pieces for his friends and family. 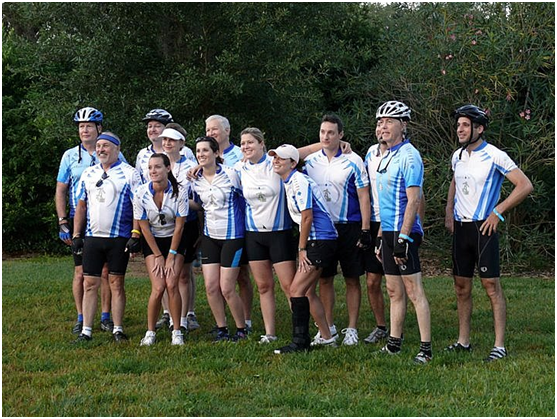 Duane, far right, rode 150 miles for bikeMS with Team iDentifi in 2007, 2008 and 2009 across Central Florida. Team iDentifi was formed by Integra Business Systems, Inc. to raise funds and awareness for a cure to Multiple Sclerosis. Duane is planning to ride bikeMS in Raleigh, NC this year. Duane lives near Raleigh, NC with his wife Shelly, their two Boston Terriers, EZ and Mandy, and their rescue cat Abby.